What is Speed Dating with Books? 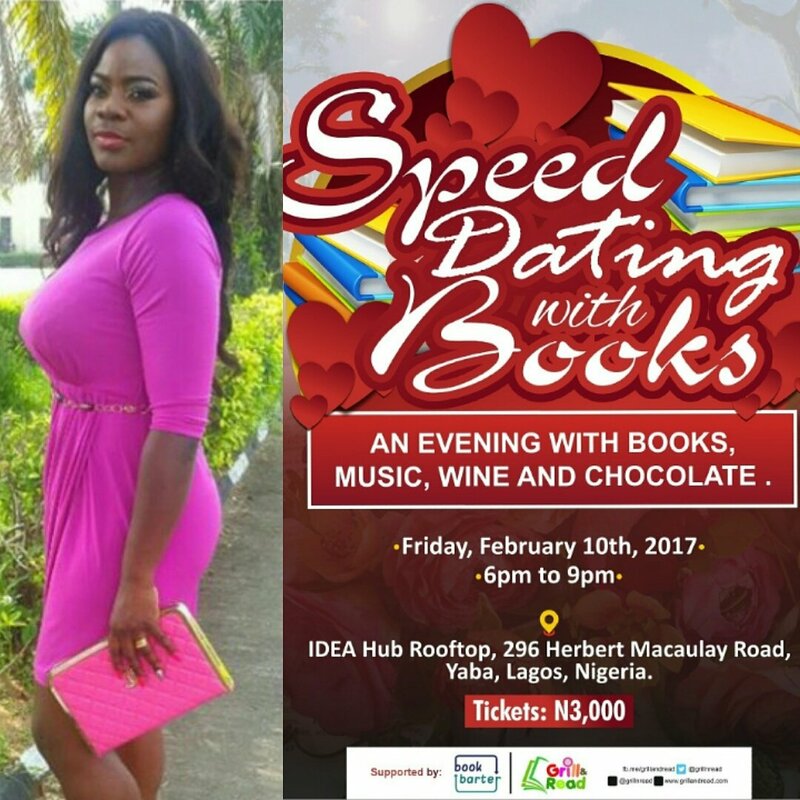 #SpeedDatingwithBooks is an event built around people who love books so much that they do not have time to socialise. 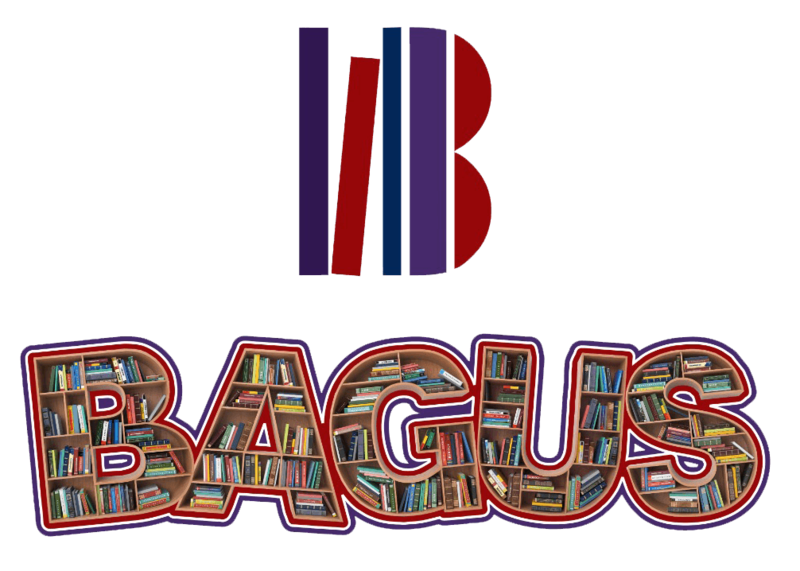 We match them with other book lovers and provide them with more books so that they can have conversations around them. 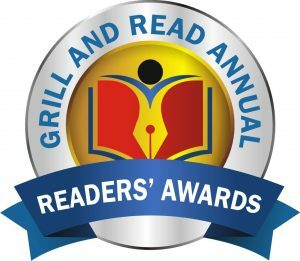 But this event is also an opportunity for non-book lovers to meet with book lovers and be encouraged to read more books. The target is teenagers and young adults but older ones are free to come too! What happens at Speed Dating with a Book? As you enter the hall you will be given five tallies (DO NOT LOSE THEM). Each tally has a seat number and a shift number. The seat number represents where you will be sitting and the shift number represents the round that you will be on the seat. For example, seat 5, shift 1, means you will get seat number 5 during the first round. The moderator has the bell with him, ringing of the bell means you have to move to a new shift. Each shift runs for 3 minutes. What happens during each shift? Your assigned seat will have a table with 10 books on it. You will also have a post it on each table with three book related question. For the socially awkward, these questions are a good way to break the ice with the person seated before you. Read the first question and let them answer. If you have the questions before you it means that you are the conversation lead. What if I don’t like the person I am paired with? The plan is to socialise with everyone but more importantly to talk about books. Keep your conversation book related. Registering to play means you will be ready to have conversations with everyone. I want to attend but I don’t want to participate in the game. Indicate at the door that you don’t want to participate. DO not pick any tallies. You will be given a corner where you can sit and read while the game is on. Is there a limit to the number of times a person can play? You will be given five tallies which automatically means five shifts. You can choose to join the next set if you want to continue playing. It covers entry, drinks, chocolates and finger foods. Yes, tickets will be available. But we encourage you to pay online because there are limited spaces available. You also get a N500 discount when you pay online. Entry at the gate will be N3,000. Not forgetting @KatherineObiang. You really want to hear about the last book she read and she is ready to read and tell. . Book now! 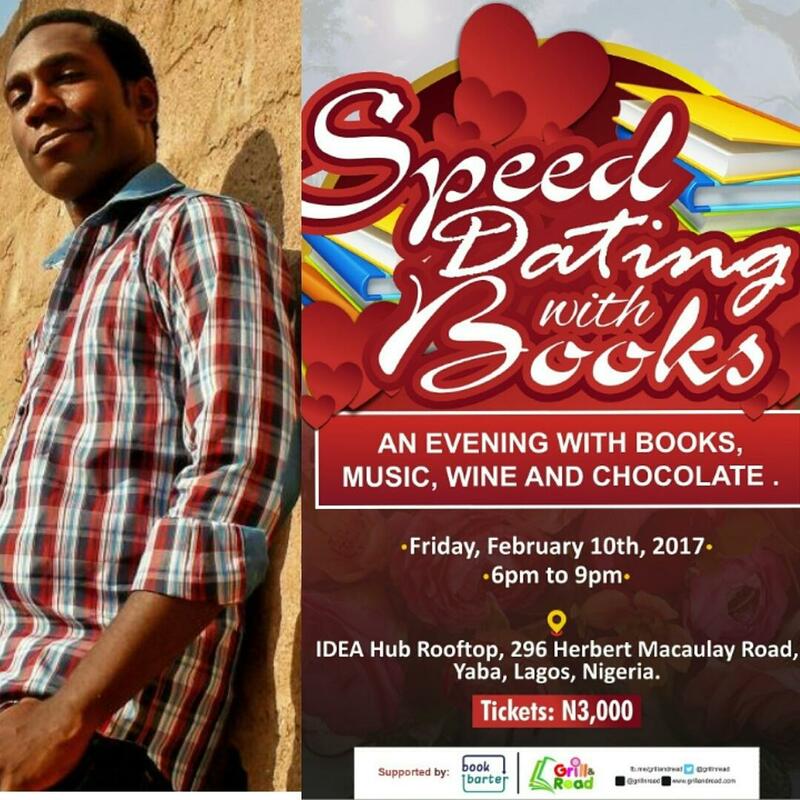 ICYMI @menoword was unveiled as one of the guests who would at the #SpeedDatingwithBooks event too. Wanna sit across the table from her? Book a place now! Meet the enigmatic Paul Utomi. He’ll be our #CelebrityReader at #SpeedDatingwithBooks. Come check out his reading list. Booked tickets yet?